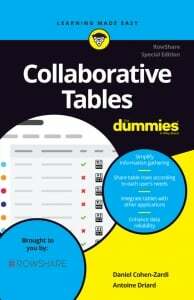 All the online collaborative tables you need for your team on one platform. Our strength: with RowShare, users can only view or edit their own lines. With RowShare, upload pictures and files directly into your tables. 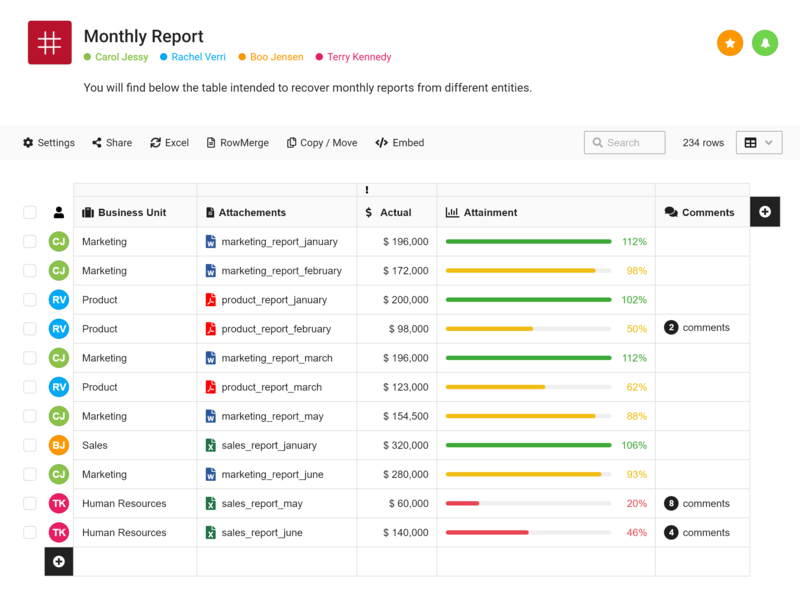 Differentiate each user’s data, highlighted with colorful icons. Percentages, check boxes, and votes are displayed visually to create more impact, making RowShare a powerful and clear visual tool. 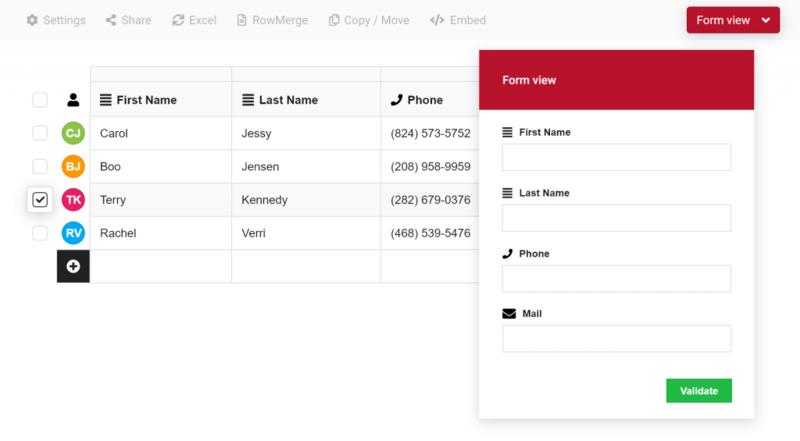 Choose to display your data as a table or as a form based on your individual needs. 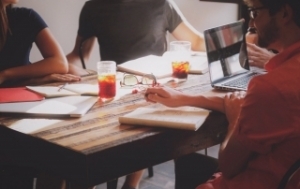 With RowShare, people can work together, at the same time, on the same table. Follow tables to receive notifications when they are updated. Share your tables for free with many people as you want. Add comments directly into your tables and not via isolated emails. Companies around the world have placed their trust in RowShare to manage their most important team projects, allowing them to collaborate easily. 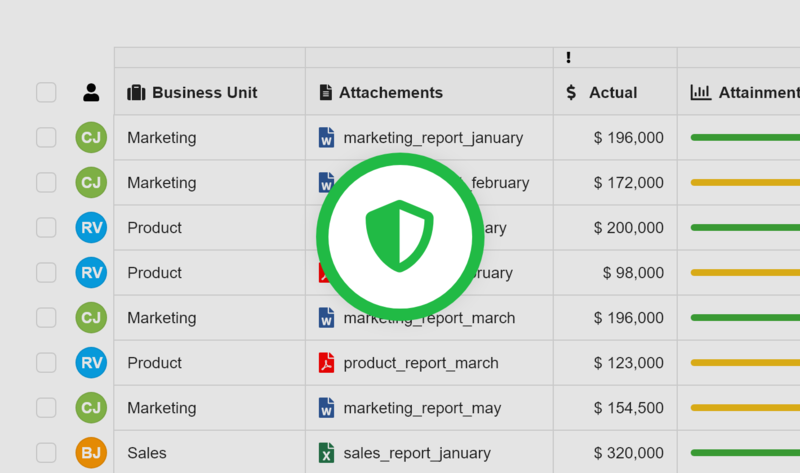 As the admin of a table, you decide if other users can view and edit the entire table or just their own rows. With RowShare, you can collaborate with confidence on sensitive projects without compromising the safety, privacy or transmission of your data. Create questionnaires with our intuitive survey tool. You can add your questions in a table format with an abundance of choice for the column types. And there is no need to create a new user account for each of the survey participants. A new category of tools? Discover tools that fit your working methods, your business culture, your security model, your technological comfort level and your budget. 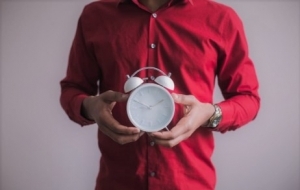 Save time by importing your existing Excel files. Easily convert your Excel files to RowShare tables and vice versa. Then use Word to generate your personalized documents. It’s up to you! 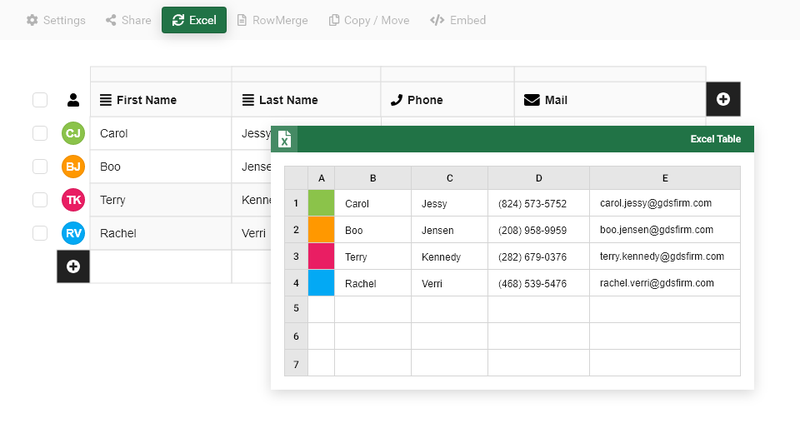 RowShare and Microsoft Excel complement each other perfectly. RowShare excels when it comes to collaborative tasks while Excel is the best tool in its category for managing large volumes of data. Take things further with effortless integration between Word and RowShare. Quickly generate documents such as membership cards, contracts or invoices with our document generation tool. Use a contract template in Word format and let the magic begin !